SABEN acts as a conduit for the roll out of high speed internet and free voice communications to TVET colleges and the larger communities. Euphoria Telecom shares this vision, facilitating the process by providing support to SABEN to migrate TVET colleges onto the Euphoria cloud PBX platform. Euphoria and SABEN will continue to work closely to successfully implement these services for TVET colleges and their students. 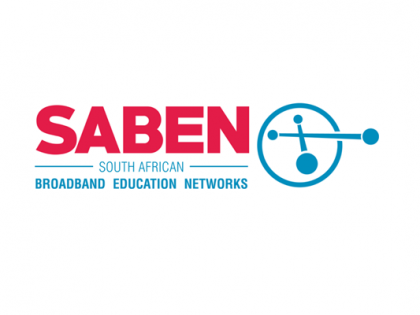 SABEN is a non-profit organization and uses its partnerships to deliver high speed internet, affordable voice calling and other services to the under-serviced areas in South Africa. Service providers like Euphoria Telecom offer their technology at significantly discounted costs or at no cost – this is in line with the shared vision and purpose.